Rurouni Kenshin certainly came a long way, didn’t it? It started as a manga from 1994 to 1999, then the anime series from 1996 – 1998, the anime films that followed as well as the first live-action movie in 2012. 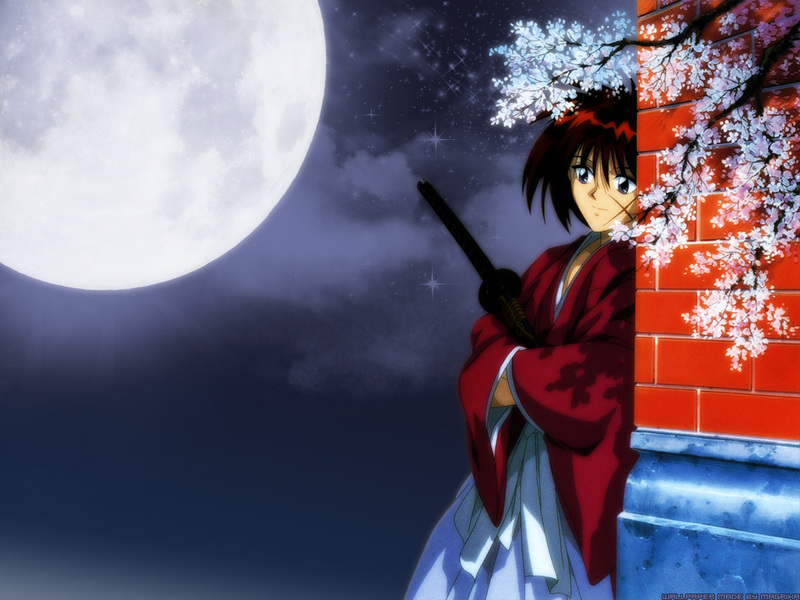 Himura Kenshin, the main character, certainly is one of the most ‘flesh’-ed out characters in anime and those of us that followed him for years feel like part of the story. 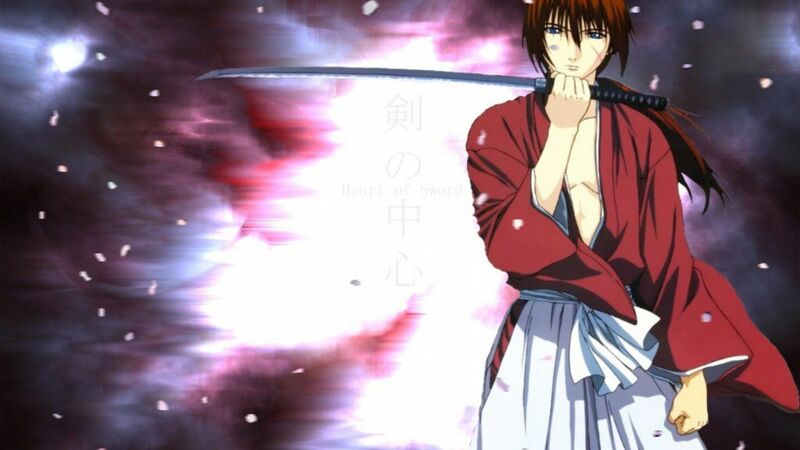 But who is Himura Kenshin really? Those familiar with the Rurouni Kenshin anime knows that Himura Kenshin is known as the legendary hitokiri of the Meiji Revolution. His original name was Shinta. He was known as Himura the Battōsai. He is a samurai, who wandered Japan, seeking redemption carrying a sakabatō (reverse bladed sword) and living by the vow to never kill again (due to his past as an assassin in the Tokugawa war). In the anime, he arrives in Tokyo and takes up residence at the Kamiya dojo, where his vow is tested time and again as he fights for peace in Japan. In the anime he is usually seen as a care-free swordsman and seems to be simpleminded (which hardened fanatiks know he is not). He does chores around the Kamiya dojo (like cooking, cleaning, laundry because he sees it as a way to repay Kaoru for allowing him to stay at her family dojo.